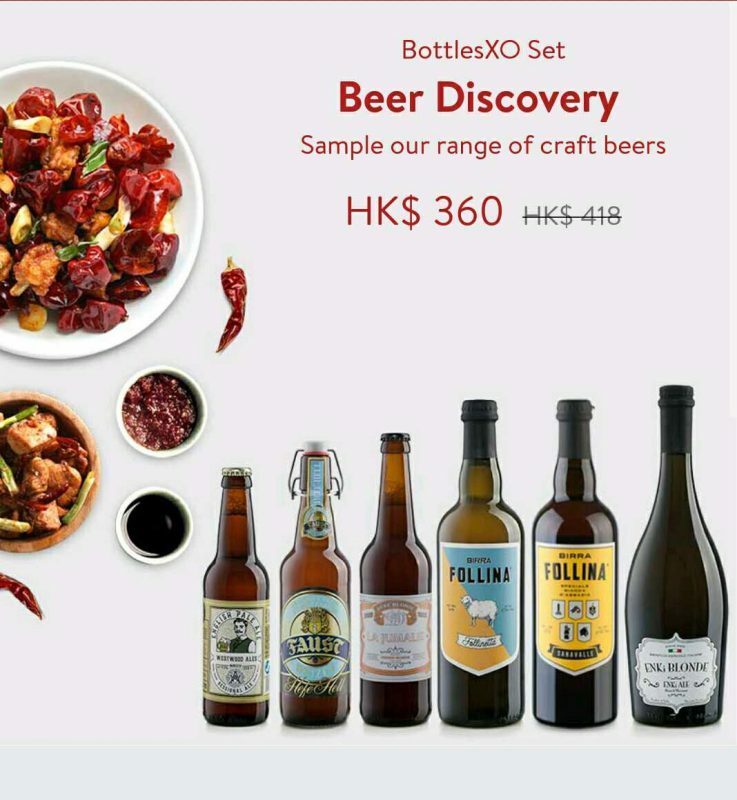 Your summer just got way easier – we’ve got a brand new selection of wine and craft beer packages available for instant delivery in Hong Kong. Read on to find out about the new sets, carefully selected to introduce you to some of our best bottles. We can’t take you to France, but we can bring France to you. In less than 60 minutes. 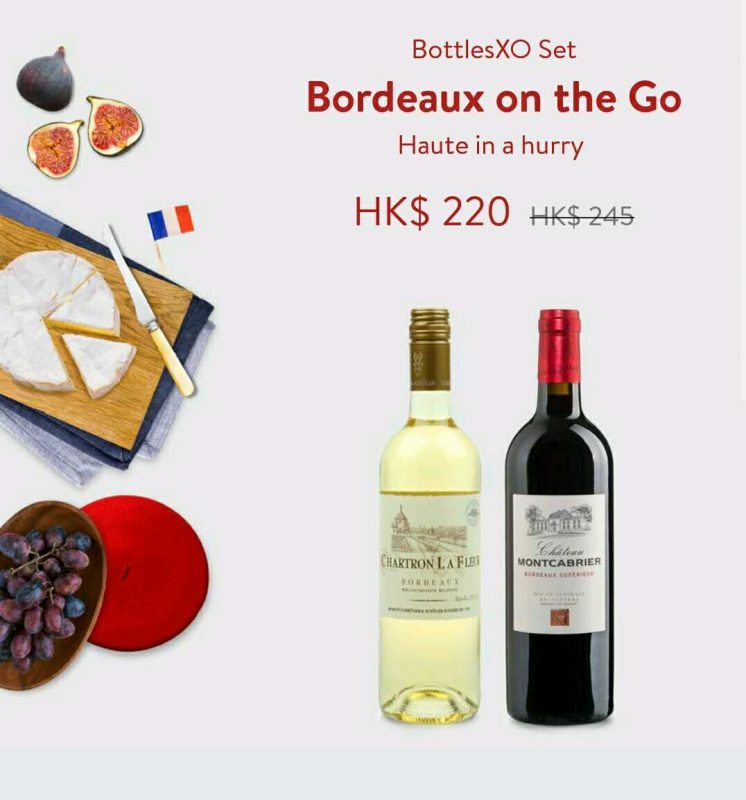 Our Bordeaux on the Go set combines an exquisite, reasonably priced set of two French bottles form Bordeaux – one white Sauvignon Blanc, one red Bordeaux Superior. Get to know our seriously unique range of craft beers – everything from extra-large bottles of artisanal Italian beers to classic German hefeweizen to Chinese craft brews. You’ve never drank beer like this. Ever wished you could drink your favorite bottles and save the world at the same time? Now you can. 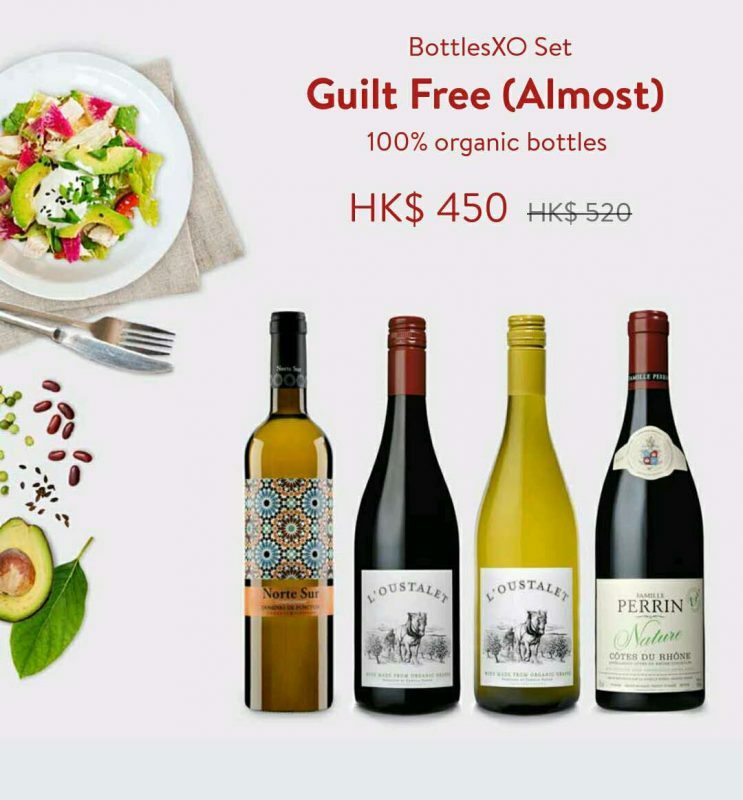 Our Guilt-Free (Almost) set offers up a selection of four bottles, two red and two white, that are 100% organic. 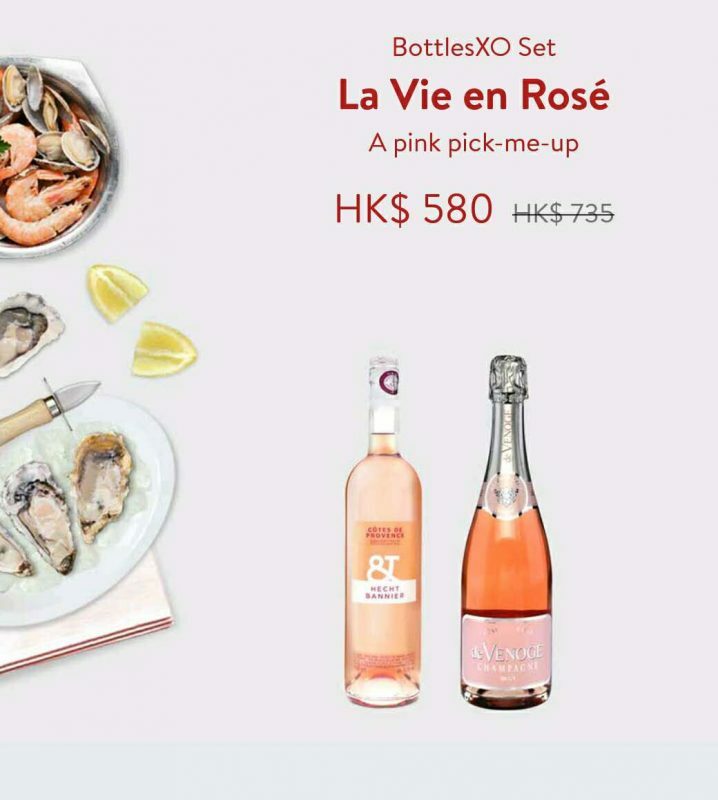 It’s rosé season, and our La Vie en Rosé set is here to take care of it – one bottle of organic Hecht & Bannier Côtes de Provence rosé and one bottle of rosé Champagne from the legendary house de Venoge. Enjoy it outdoors; we’ll deliver there too. 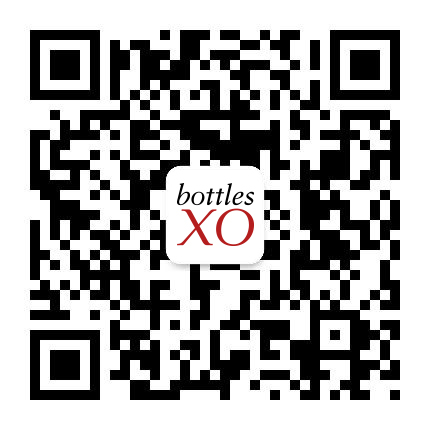 Check the ‘Explore’ section of the BottlesXO craft beer and delivery app to start ordering our new packages – download it here.